The advancement in synthetic grass has allowed clients to incorporate artificial grass in their homes, gardens, balconies, play areas, business areas and offices. 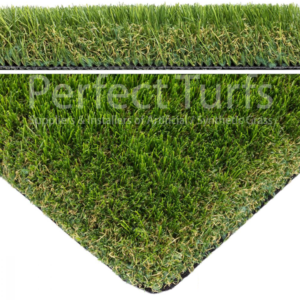 Perfect Turfs South Africa is one of the premier suppliers and installers of artificial grass / “astroturf” products in the country. We focus on providing excellent workmanship and exceptional customer service. 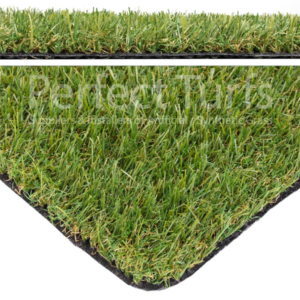 Perfect Turfs ensures pride and care is taken in every aspect of what we do. Going the extra mile is standard and our pursuit for perfection is an ongoing daily process. We offer our clients the professionalism of a large company with the personal touch and service of a small business. I’m sure you will agree, Artificial Grass is the future of a great looking garden and has improved a lot over the last 8 years. 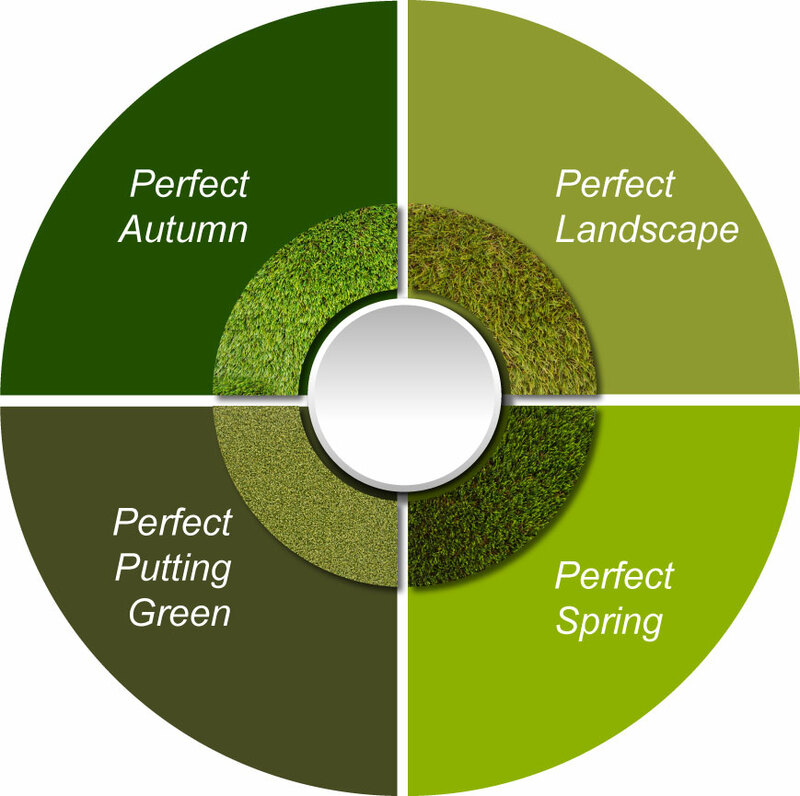 We have built our product range to have the most natural looking artificial grass for your lawn. In modern times, time is so minimal and many people are turning to a low maintenance garden. WHY INSTALL AN ARTIFICIAL GRASS? Experiencing wet and muddy or dry and patchy surfaces – South African gardens battle extreme weather patterns as a result of rising global temperatures more so in Cape Town. Our gardens require a lot of time, effort and care to maintain, principally because lawn care is so challenging and time consuming. Sustaining healthy, lush, cut-to-size grass is a battle for even the best of British gardeners. A fake lawn offers a year-round solution, as well as valuable maintenance savings for your pocket, your planet and your time. 1. 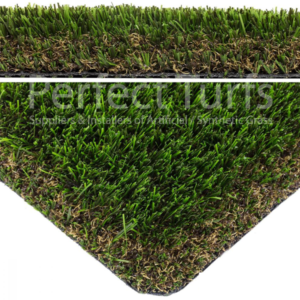 Artificial grass which is otherwise known as synthetic lawn is low maintenance and pet friendly, making it a versatile product in terms of application. 2. Synthetic grass does away with allergy issues. For instance, in cases where children might be allergic to grass, synthetic lawn is the ideal alternative. This makes growing and playing outside a fun experience again. 3. Artificial lawn is so versatile that a number of homeowners have installed it in their bedrooms, on walls and even on ceilings. However, the most common application of synthetic lawn is of course in landscaping. 4. The production of artificial turf has grown so much over time that it has evolved to look more realistic, with different types of grass fibres that resemble dead particles. 5. The upside to using synthetic grass in landscaping projects is that it can be curved and shaped according to any type of garden, big or small. 6. Oftentimes, homeowners may find a particular spot in the garden where the sun doesn’t always get to. As such, you’ll find that the grass doesn’t grow in that part of the garden. People spend crazy amounts of money to try and get their grass to grow, especially in shady areas. Pairing synthetic grass with some stepping stones and pebbles will revive an area like this and create a space that can be used to its full purpose. 7. With the more modern types of buildings going up, garden space is often limited or non-existent. 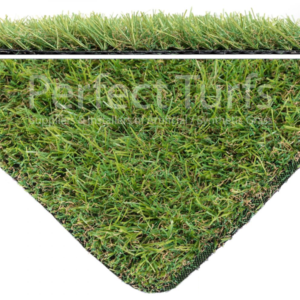 In such instances, artificial turf can be installed in smaller garden areas, providing a green patch all year round with no maintenance needed. 8. In the past, rooftops weren’t normally considered areas that people would use. Nowadays, however, rooftops can be decorated and furnished to suit the individual’s needs. 9. 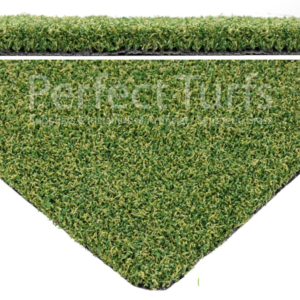 The advantages of installing artificial turf is that it stays green all year round, does not have to be mowed or watered and can be installed virtually anywhere.